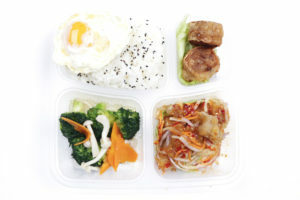 Affordable and convenient, starting from $7, our delicious Bento Box delivery is a hit with many companies and schools for their various events and parties. Need convenient dining or portable meals? Suss out the delicious menus for your bento takeaway. 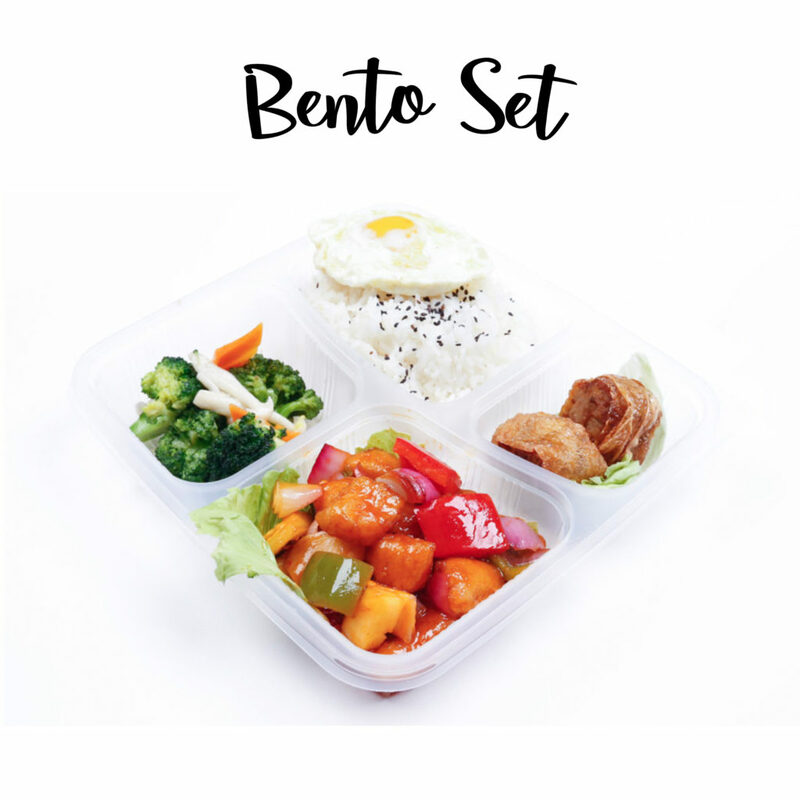 Bentos are convenient choice for easy dining at any location. Packed for individual portion, our bento menu holds diverse dining choices with creative permutations of cuisine selections. 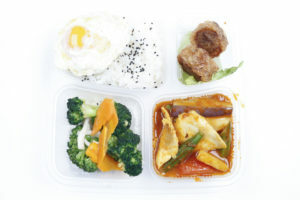 We have our Bento Box delivery service just for you!